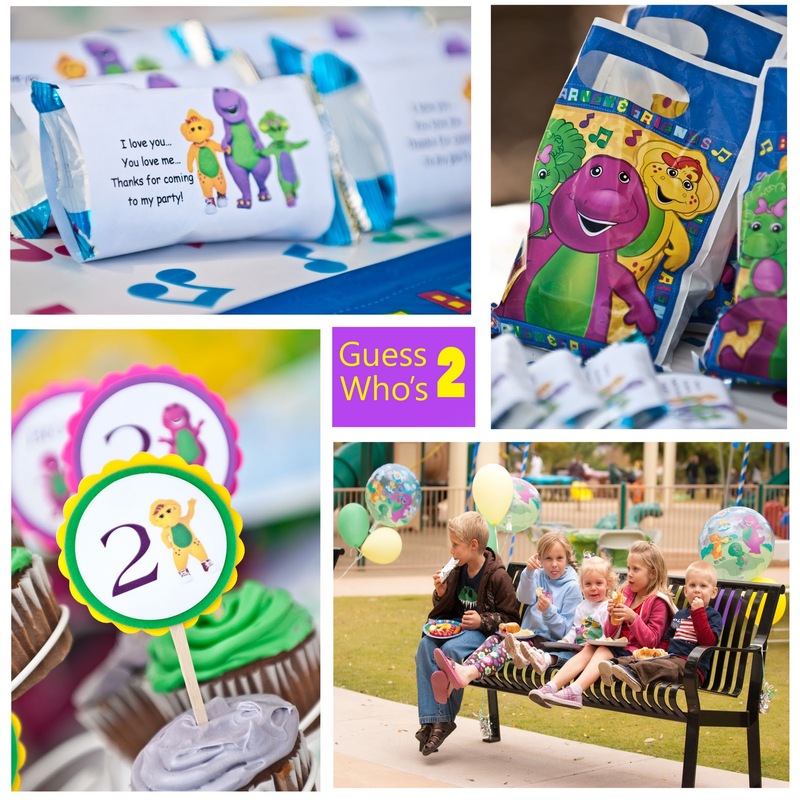 Today we celebrated my baby girl's 2nd birthday Barney style! Thankfully God kept the rain away and we enjoyed a beautiful birthday party with wonderful friends. Can't believe my little girl is turning 2! She is so gorgeous and looks so happy. Happy Birthday to your little girl. Beautiful collages! She's such a sweetie! 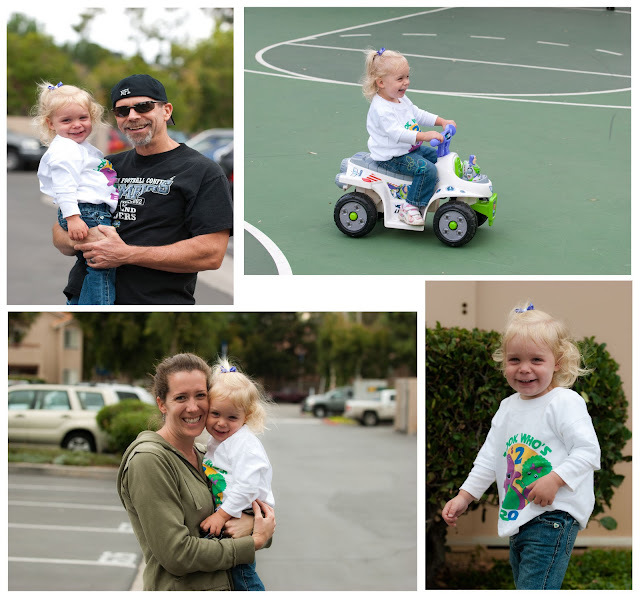 Hope she had a wonderful birthday party! Happy birthday to your daughter - looks like she had fun! Great pics. Day 312 - I'm in love! This Week's Featured Linkup - ''Foto Friday"
Happy Birthday to Me - A Month of Giveaways!